Long, small, large, square, wide... A jumble of little spaces to decorate all your accessories in. Definitely not ordinary and a furniture that everybody will remember. The Mondrian-inspired M rack is based on the Dutch painters famous grid of vertical and horizontal lines. 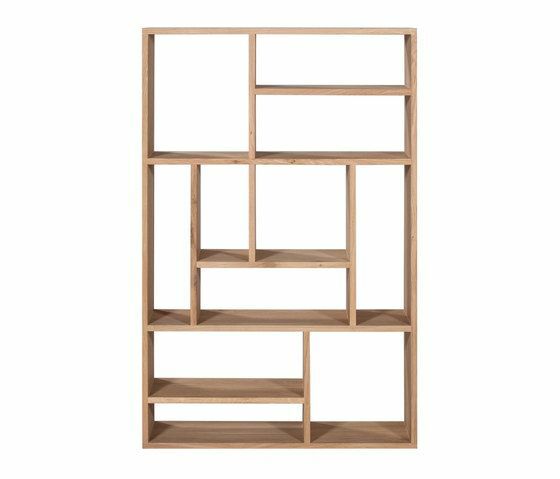 Made of solid oak, this rack is available in two sizes.